A Capitol Fourth broadcasts live from the West Lawn of the U.S. Capitol, before a concert audience of hundreds of thousands, millions more at home, and our troops watching around the world. 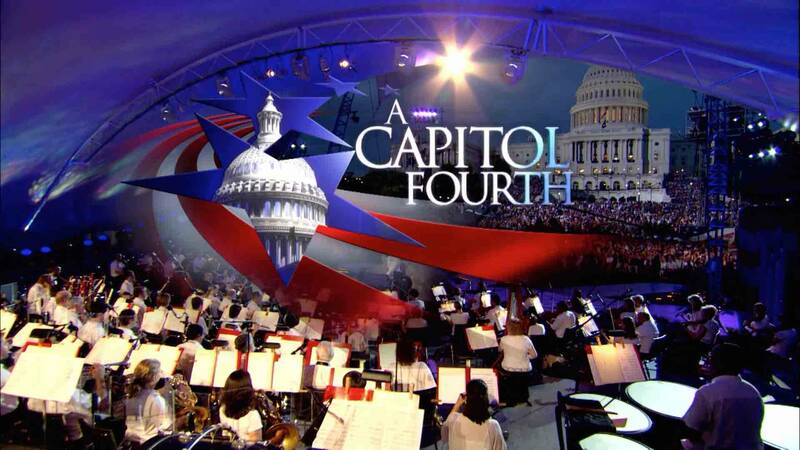 And for a second year in a row, PBS will be live streaming A Capitol Fourth on Tuesday, July 4th at 8pm. The live stream will be available through Facebook Live and YouTube. Below please find the YouTube Links and Embed Codes available for all stations who wish to embed this live stream on their sites. You can also promote the Facebook Live event using this URL: http://to.pbs.org/july4thpbs (Note: This Facebook link will not work or be active until the live stream actually begins). Also, don’t forget to use the hashtag #July4thPBS to promote the conversation online!